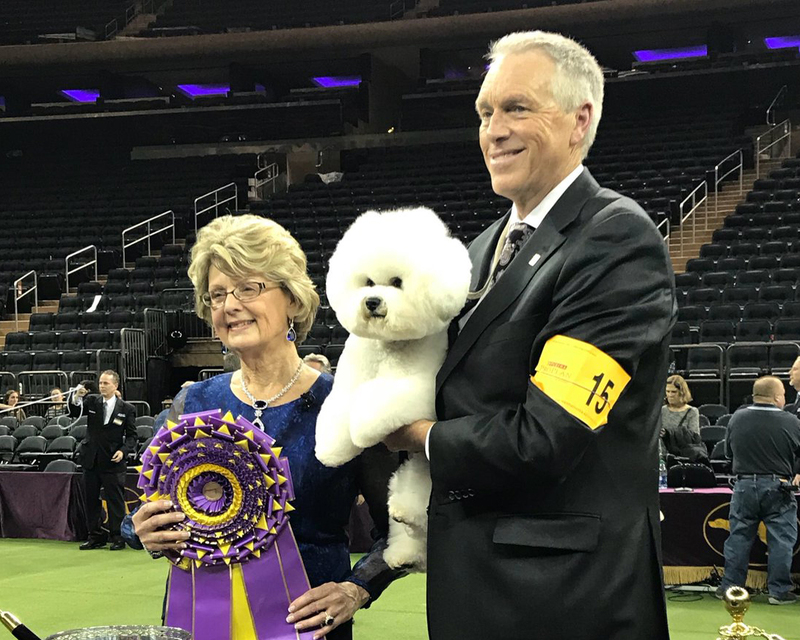 Congratulations to FLYNN for taking the ultimate prize at Westminster 2018! 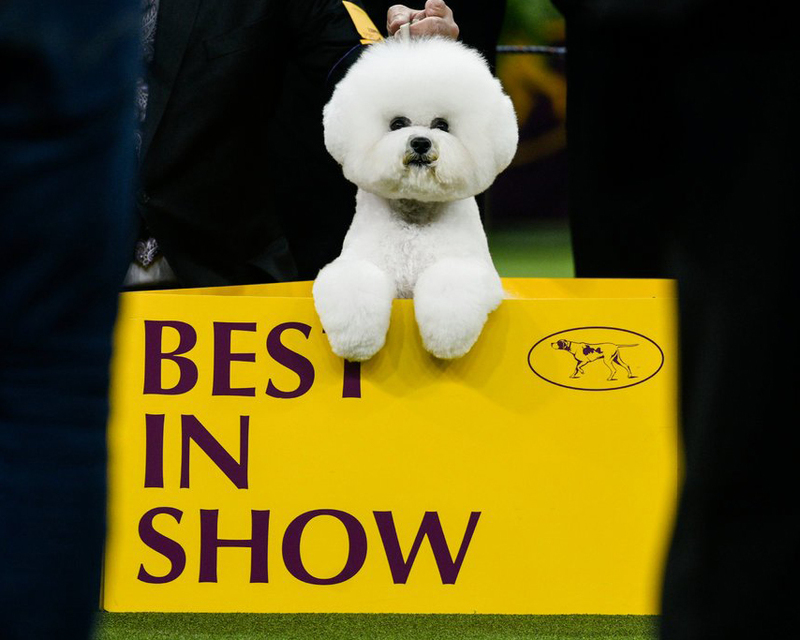 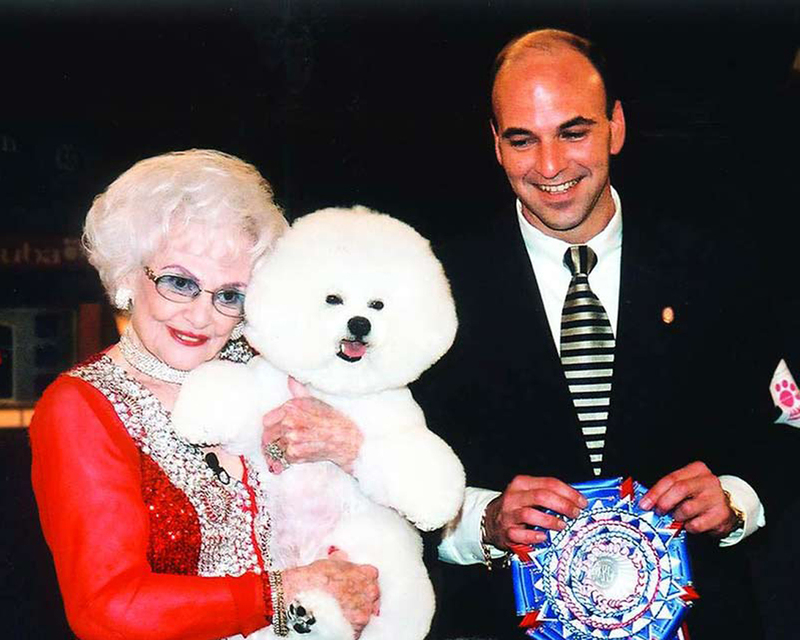 Only the second Bichon Frise to achieve Best In Show since JR did it in 2001. 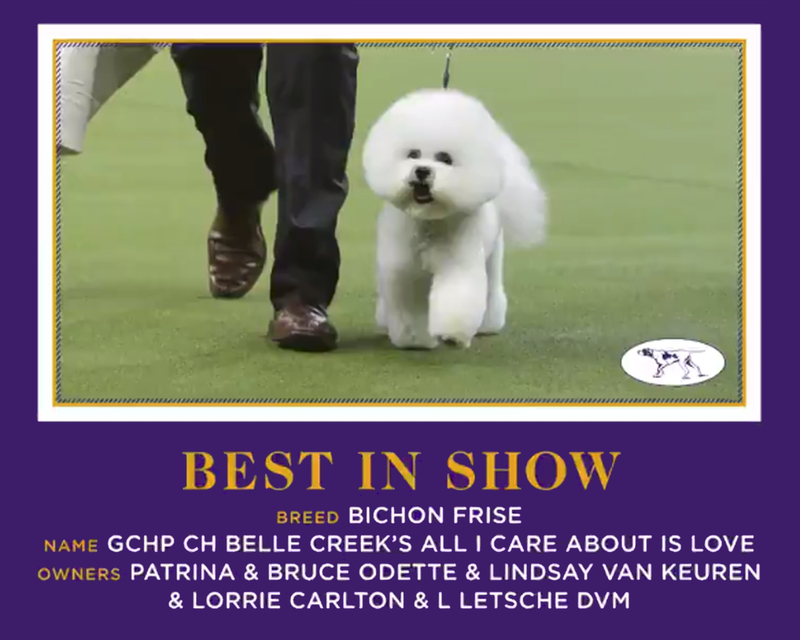 Also, special congratulations to his breeders, Lorrie Carlton and Larry Letsche for their years of hard work, and to Bill McFadden who expertly handled Flynn along this wonderful journey. 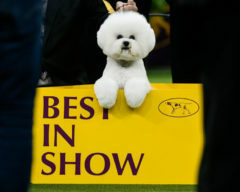 Photos courtesy of the Westminster Kennel Club and Karsten Moran for The New York Times.